Michelle is president and chairman of the Carl M. Freeman Foundation, which has been giving grants to organizations where her employees live, work and play since 1960. She is the founding Chair of the Joshua M. Freeman Foundation, which honors her late husband Joshua Freeman by providing arts and arts education to create opportunities to elevate the human spirit. She was the visionary of the Foundation’s first program: The Freeman Stage at Bayside. 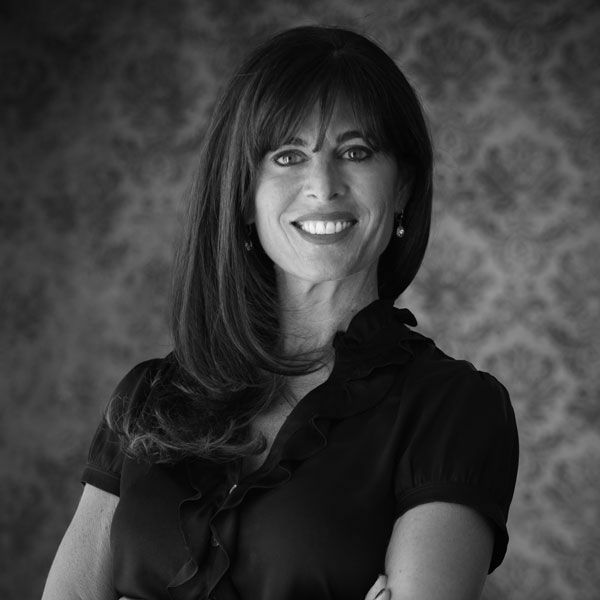 Among the numerous awards for business and philanthropic leadership, Michelle received the 2014 Irene and Abe Pollin Humanitarian Award on behalf of the Carl M. Freeman Foundation, Coastal Style Magazine’s Business Woman of the Year for 2015, 2016, and 2017. A founding member of Venture Philanthropy Partners, Michelle serves on the Board of Halcyon Foundation of Georgetown and Georgetown University Entrepreneurship Advisory Group at McDonough School of Business. She has also chaired AfterDark@THEARC in SouthEast D.C. for several years and annually participates in Covenant’s House Executive Sleep-Out. Michelle is a minority partner in Monumental Sports and Entertainment which owns Capital One Arena, the Washington Capitals, Wizards, Mystics and Valor Football. She is one of 13 female NBA team owners. In 2013 Elle Magazine named her as one of the 10 Most Influential Women in Washington, D.C., she has continued to work with Elle Magazine as part of their “#ELLEAGENDA” Forum to communicate current women’s issues and initiatives. She is an active member of the Young President Organization. She co-produced the documentary The Other City with her business partner Sheila Johnson and is currently producing two films -Born into the Gig and Visible Men. Michelle is most proud of her three children: Nicholas, Benjamin and Juliana Freeman.